New wedding and event venue located on 41 secluded, rolling acres in central Arkansas! 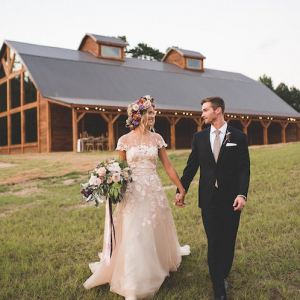 All you love about a barn venue, but with an elegant, romantic twist. Arkansas Bride magazine and blog articles featuring The Venue at Stonebrook Meadows.